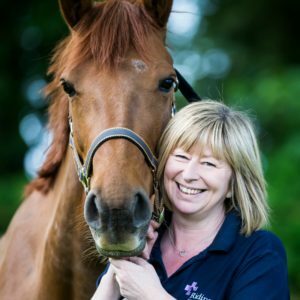 At Ridings Equine Vets we are passionate about equine dentistry and are committed to making sure your horse’s mouth is in the best condition possible. 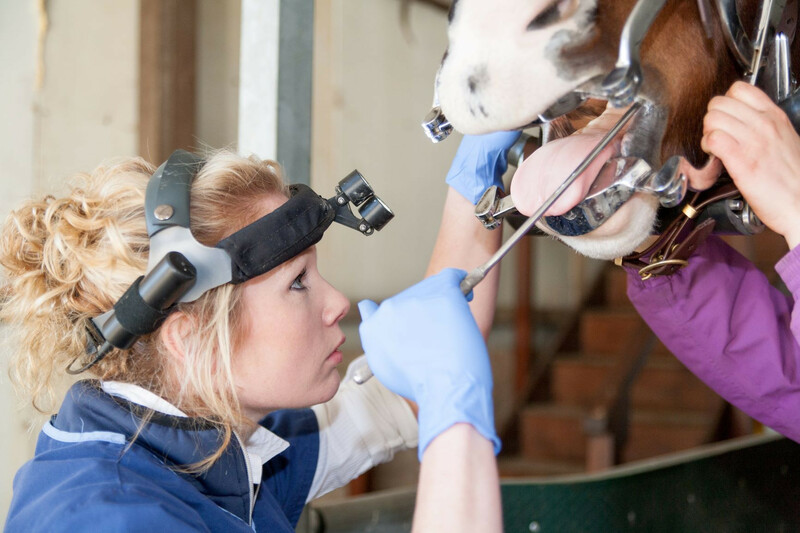 All our vets have had additional training in equine dentistry and it is our policy that this training is kept up to date to ensure we are in the best position to provide you with a complete dental service. Routine dental care is a vital part of every horse’s management but it can be hard to know the condition of your horse’s teeth without being able to look inside the mouth. Most horses need their teeth checking every 6 – 12 months and we are happy to check your horse’s teeth at no cost during any routine appointment which will enable us to advise you on the condition of your horse’s mouth and any treatment that might be required. We routinely perform dentistry using motorised equipment as we feel this is superior to using hand rasps. Our experience shows most horses tolerate the motorised equipment just as well (usually better) than the hand rasping method although we do recommend sedation as this allows us to be much more thorough and accurate and give your horse’s mouth a full assessment using a mirror. Many subtle problems can be missed when performing a dental examination without sedation and in cases where a horse may be having performance issues, weight loss or any sign of dental disease we will recommend sedation to ensure we don’t miss any minor problems. We also have a dental endoscope which allows us to closely examine each individual tooth in much closer detail if we have any concerns. Dentistry can be carried out at your premises or you can bring your horse to us to avoid the visit fee. Remember you can also take advantage of our Yard Visit Scheme or Zone Visits to help save costs for your routine dental work. In addition, dental examinations and treatment are included in all of our health plans which gives you added peace of mind your horse’s mouth and teeth are in good hands. We include sedation in the health plan packages at no extra cost.